Cepages Corporation was launched in 2010 by Yoshitaka Kono and Yves Ringler as a specialist wine importer, focusing on southern France wines. Cepages is unique in its close relationship with all the winemakers we are working with. As a winery owner in Southern Rhone, Yves was able to build strong and trusting relationships with other winemakers and get access to their most precious cuvees. Our portfolio is based on high quality, good value wines from Roussillon, Languedoc, Southern Rhone and Provence. Our wines are generally made from organic or biodynamic-farmed grapes, with low intervention in the cellar, using wild yeasts and as little as possible of SO2. Our wines are elegant, balanced and fresh. Their highest quality is to be, as we call it in French, d’une grande buvabilité (drinkability). Our wines have been serviced in famous Michelin starred restaurants and also in many more casual restaurants and bars. We also sell directly to private customers. 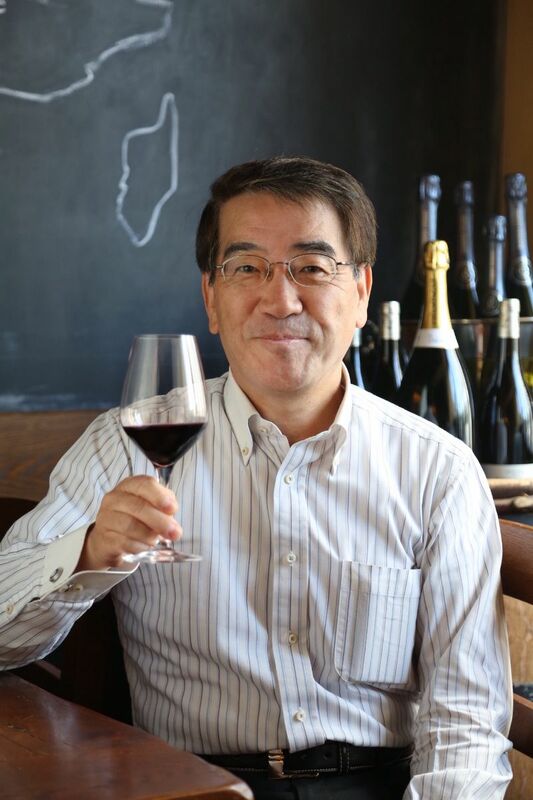 Yoshitaka Kono (CEO) had been majoring in M&A activity and private equity investment in eminent financial institutions in Japan and in the US, where he developed cultural exchanges and learned wines as well. He got the sommelier qualification from Japan Sommelier Association in 2008 and started a partnership with Yves Ringler (COO), the owner of Chateau Mas Neuf in Costieres de Nimes. Yves, a biochemistry engineer, has been sharing his life between his estate in Southern Rhone and his interests in wine in Japan. He also owns a wine bar called ‘Le Terroir’ (leterroir-winebar.com/) in Mejiro-Tokyo. Southern France is one of the most beautiful regions in the world. But in the wine world, its reputation was not so good compared with other regions in France. It may be too blessed region for grapes. In the past 15 years the situation has changed dramatically. Many young wine makers from all over the world, attracted by great terroirs, perfect climate to produce wine, incredible number of old vines and affordability of land, have been coming to this area with passion, idealism and a strong desire to express the tremendous potential of this area and produce new, great and unique wines. Southern France wines have been getting a good reputation as exciting, fashionable wines. They are among the world’s best vinous values. It's hard to point to another region of the wine world that looks more promising.